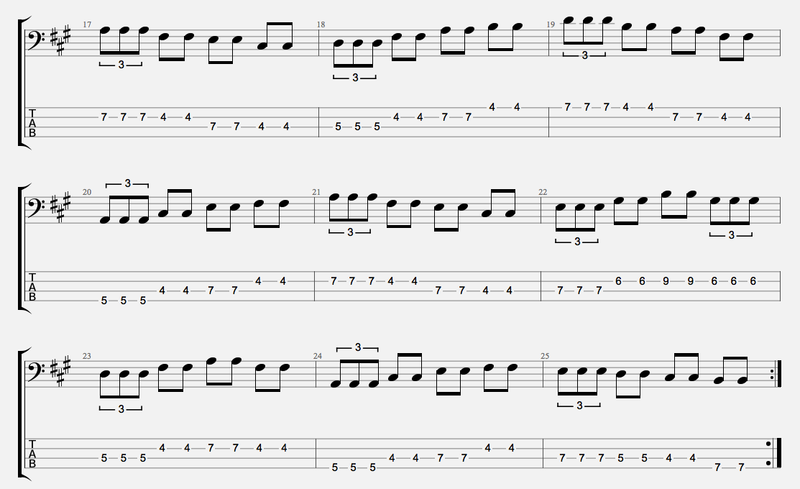 In this second bass blues blog, we'll expand on Pt 1 by adding groups of triplets to the original 3 patterns. What I've done below is simply take the same progressions and randomly inserted triplets in amongst the various rhythms. This will help you vary your rhythms and improve your timing. 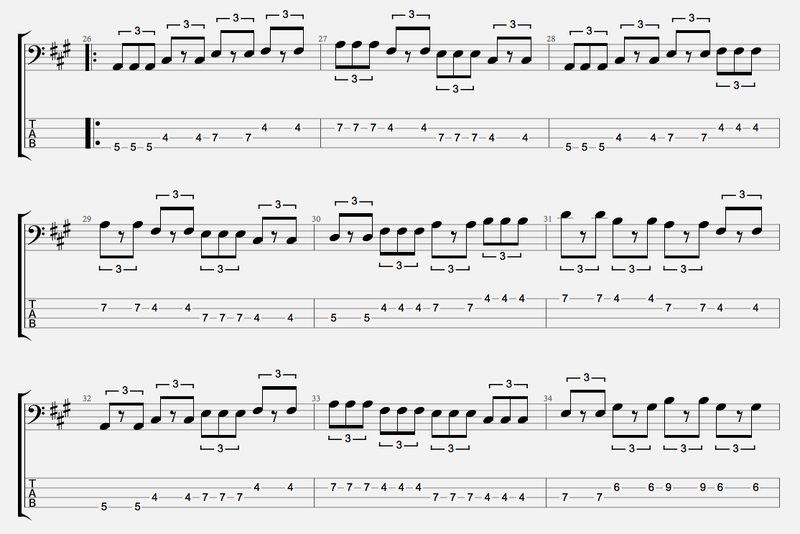 Practice these at various speeds with a metronome and 12 bar blues tracks you can find online! Hope you've found this blog useful, feel free to ask any questions/suggestions for future blogs! 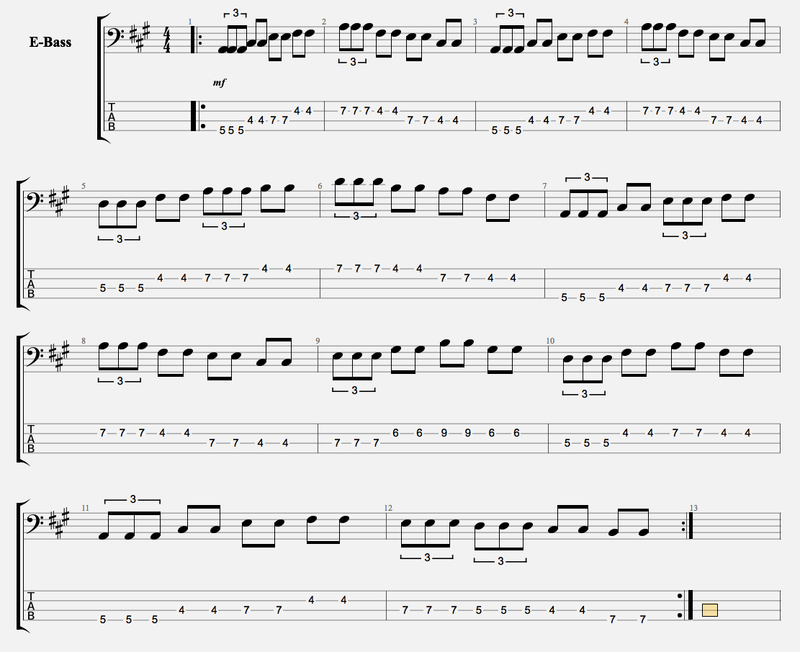 In the next blog will work on mixing up the notes within each beat for more variation!